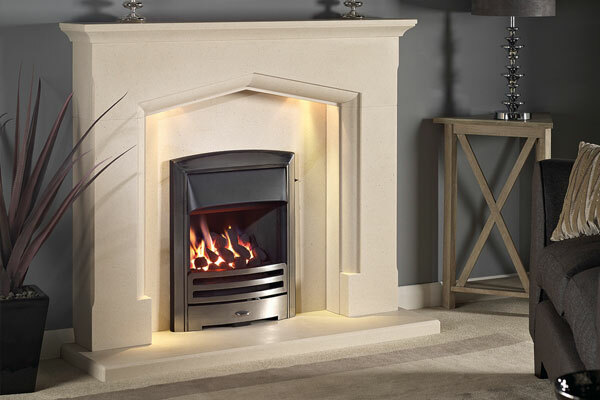 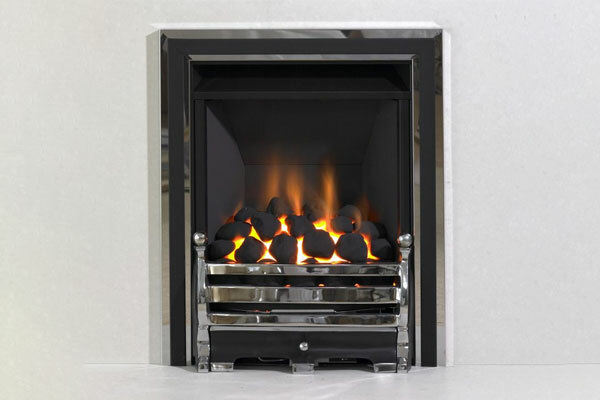 The Omega is a classic full depth convector gas fire with a coal effect fuel bed for Class I chimneys, a Class II version is also available called the Matar. 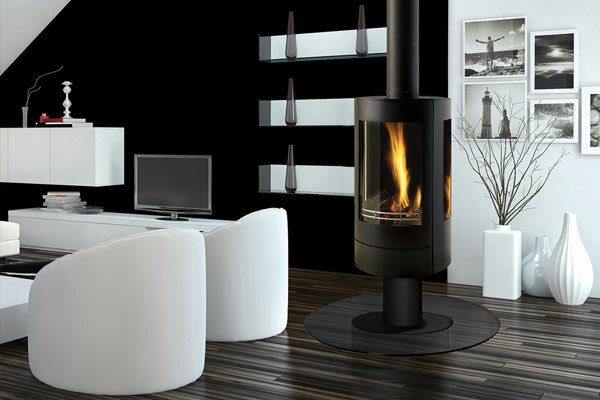 Both available with slide control enabling you to light and control the fire without removing the ashpan. 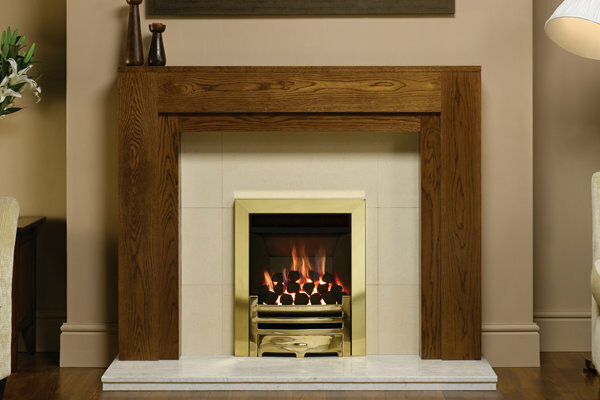 Pictured here with the Flare Polished and Mizar Brushed Copper Fireframes, both are also available with all Capital Fireframes.